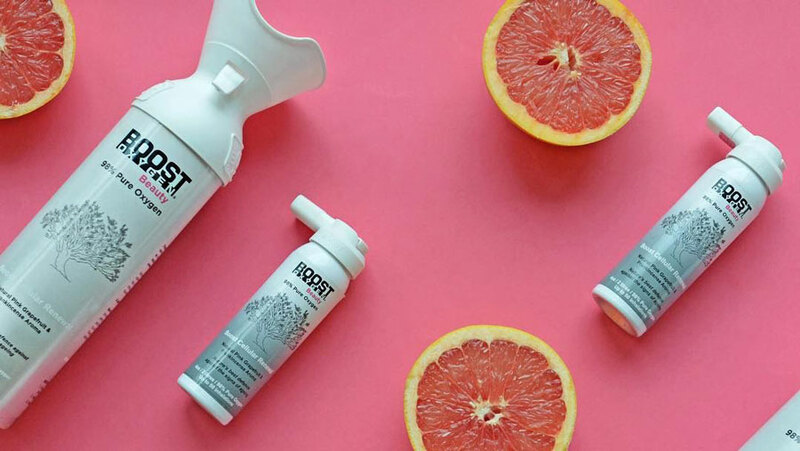 Well, you're in luck, because Boost Oxygen offers supplemental oxygen containing a variety of benefits from boosting metabolism to clearer lungs. According the the press release, "a lack of oxygen can cause a range of problems" (eventually resulting in death, we're guessing), so by increasing your oxygen levels, Boost Oxygen claims you can expect to notice "an increase in energy, focused concentration, reduced stress, calmer relaxation and a surprising support for your immune system." It's essentially fuel for our bodies, and while normal air is like regular unleaded, Boost Oxygen is premium unleaded.